A former Microsoft marketing executive is one of four bodies that have now been recovered from a small plane which crashed into two Connecticut homes Friday, a fire department official said Saturday. His family has confirmed that 54-year-old Bill Henningsgaard, a Microsoft marketing executive of 14 years, was piloting his private plane with his teenage son, Maxwell. The plane, a Rockwell International Turbo Commander 690B, attempted to land at Connecticut's Tweed New Haven airport at 11:25 local time Friday, instead hurtling into two East Haven homes, setting them ablaze. 13-year-old Sadie Brantley and 1-year-old Madisyn Mitchell were trapped in one of the houses and perished in the fire, officials have confirmed. 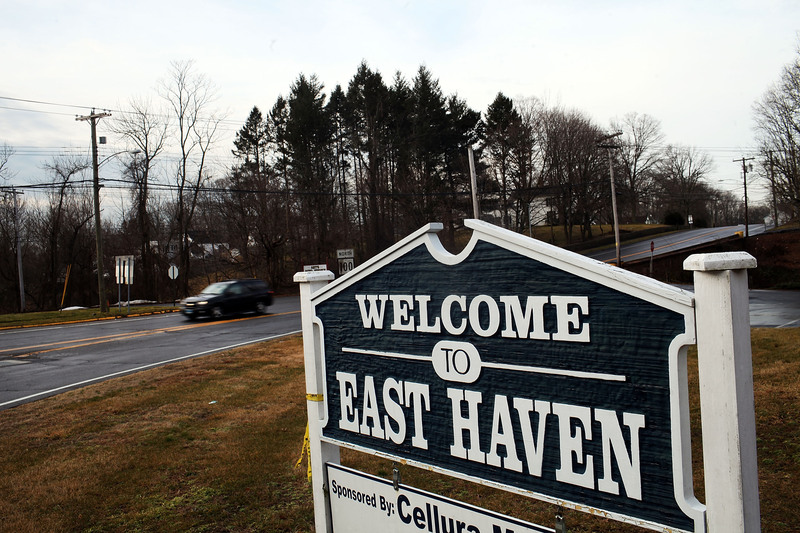 East Haven Mayor Joseph Maturo said their mother managed to escape, however. "It's ... total devastation in the back of the home," Maturo said. So far, it remains unclear what caused the crash, but an airplane mechanic who happened to be nearby at the time of the accident said that the plane's engine "just didn't sound right." "It sounded like someone stuck a stick in a lawn mower. It just stopped," he added.